There are no comments for Elizabeth Bowes-lyon. Click here to post the first comment. ELIZABETH BOWES-LYON (1900-2002). 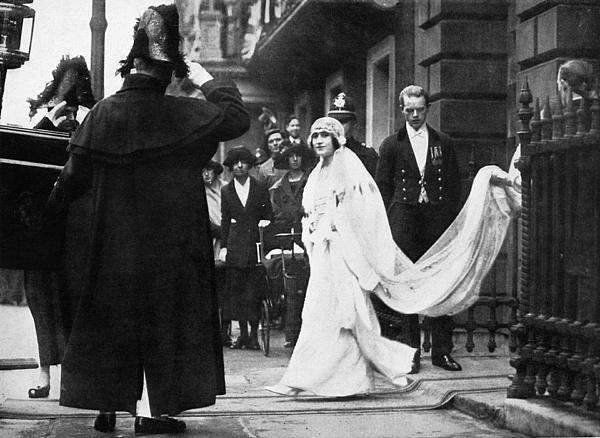 Wife of Britain's King George VI and the mother of Queen Elizabeth II. 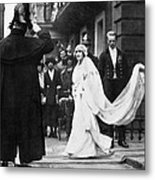 Lady Elizabeth Bowes-Lyon leaving her parents' home in London, England, for Westminster Abbey and her wedding to the Duke of York (the future King George VI of England), April 1923. 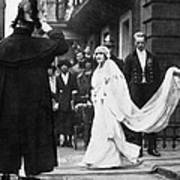 Later became known as Elizabeth the Queen Mother (consort).